We are always bragging about Piedmont and Turin, our royal lifestyle made of decadent chocolate, cashmere sweaters, designer's cars and long tradition slow food cuisine. 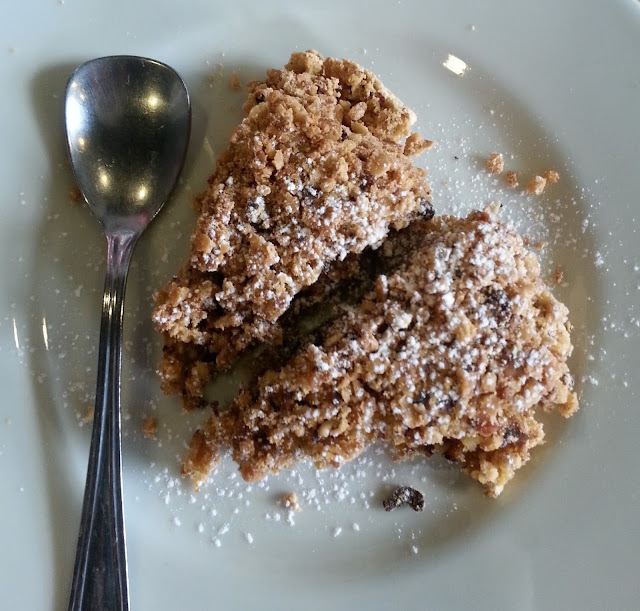 Luckily, very few people are aware about the different kinds of truffles. Among the millions of tourists who visit Italy every year, very few know that white truffles are the diamonds of the kitchen and even less know that Piedmont is the world's white truffle hub, making of Alba the Antwerp of white truffles 🙌, every fall. 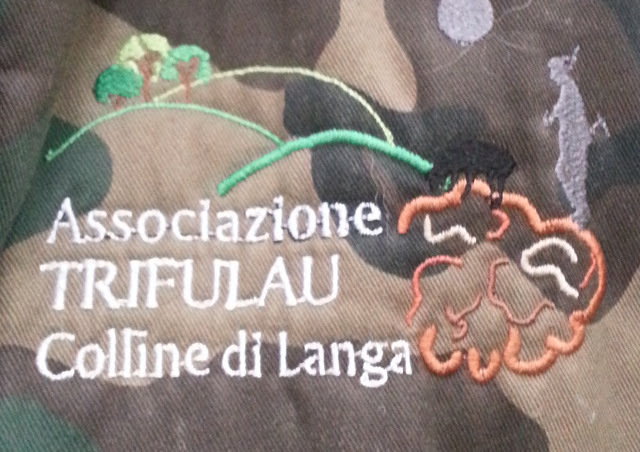 In October 2015, we actually went truffle hunting with Associazione Trifolau Collinge di Langa and then we visited the International Alba Truffle Fair, have a look! White truffles are very rare because they need a special environment and can't be artificially reproduced or cultivated - unlike black truffles. This is what makes Piedmont extra special! They are fungi, like mushrooms, not a vegetable and they reproduce thanks to their spores spread by the wild animals that eats them. They originate and grow totally underground, near tree roots and especially where vines used to grow and they require special environmental conditions such as broad-leaved woods where trees like poplars, lindens and oaks grow, nearby brooks and rivers and lime-rich clay-based soils. 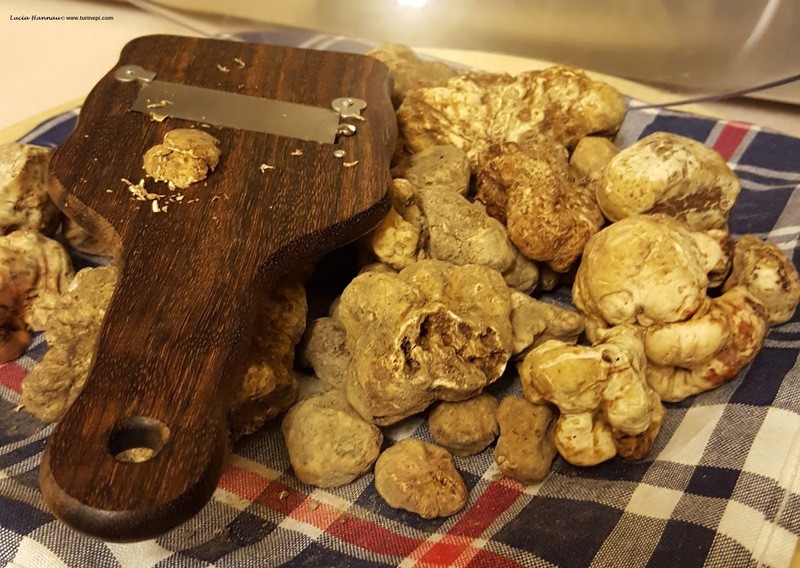 The Alba area in Piedmont is THE white truffle capital and the International Alba White Truffle Fair aka THE white truffle stock exchange takes place there every October and November, however, all southern Piedmont is rich in white truffles too! White truffles are easily comparable to diamonds because at the International Alba White Truffle Fair, the auction peddles sell them like jewelers sell diamonds in Antwerp and in 2016, the price per 100 grams or about 1/5 lb of white truffles was 350 Euros! The best ones for their taste and value are hunted from late August through November; May to August is for the dark and wrinkly truffles that are much cheaper. 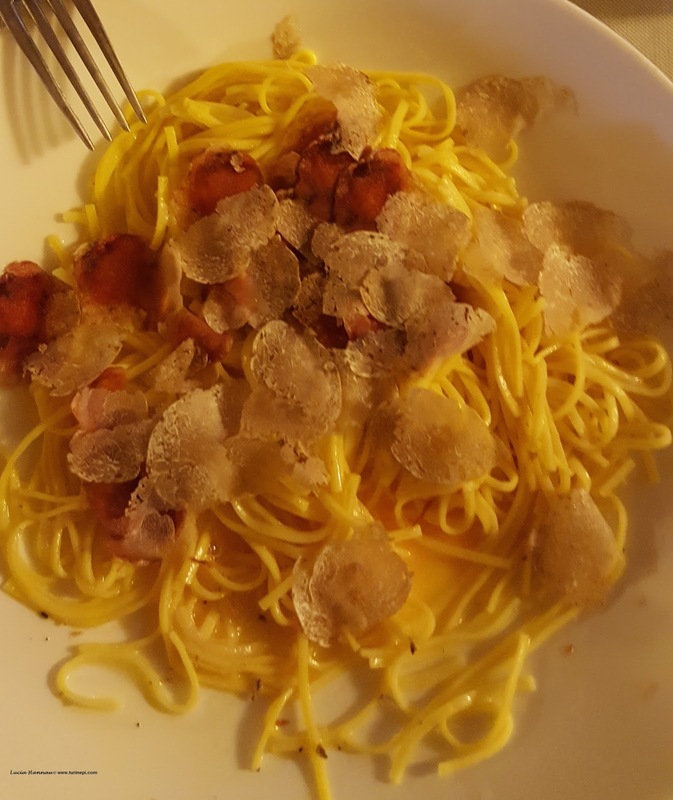 The top white truffles look like yellowish pebbles with a smooth surface and even though as whole they are stinky, once they are thinly shaved on homemade tajarin pasta, they are just one of the world's top delicacies 😍. Unlike other variants of truffles, the Piedmont white truffles are particularly highly esteemed because of their delicate aroma. White dogs are the real star of the white truffle market as in Piedmont we don't use truffle pigs! In Roddi there is even the Truffle Dog University in Roddi (near Cuneo). 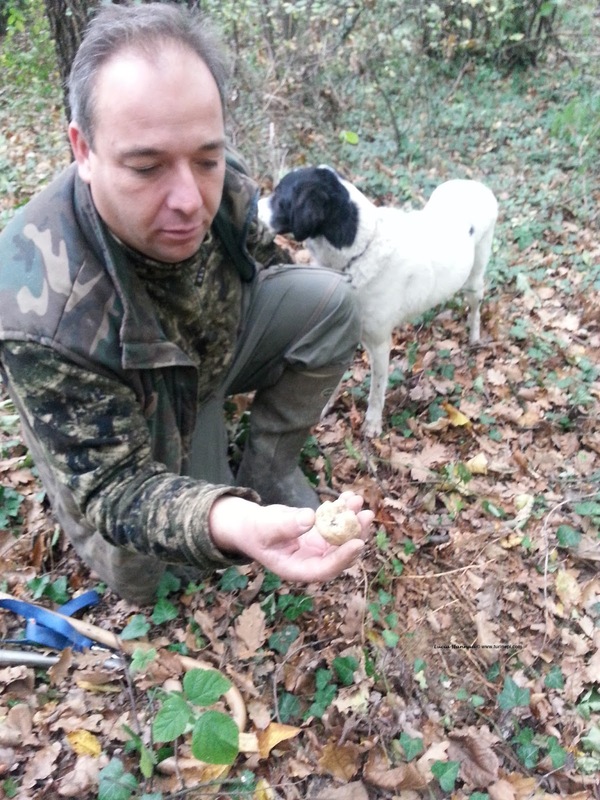 Truffle dogs are trained to find truffles and they need to be white because they need to be easily spotted when hunting at dawn, in secret spots only the owner knows about, so that he/she can keep as many truffles for his/her own sale and use. Truffle dogs are very cute and sweet and usually they retire at 7 when their noses stop being so sensitive. Read more about truffle and dogs here. Moreover, the Langhe, Roero and Monferrato Unesco wine districts offer a high concentration of Michelin star restaurants, all sort of wineries - industrial, organic, natural, biodynamic, mostly family owned - and farms. The high biodiversity of our territory is always reflected in the Piedmont cuisine high quality ingredients and healthy lifestyle. Tantalize yourselves looking at some of the products made in Piedmont with and without white truffles here.